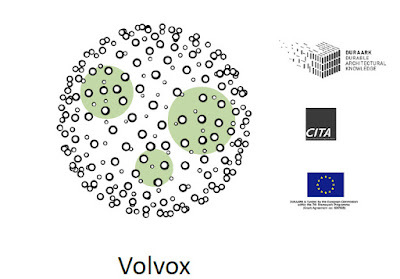 Volvox lets you create, edit, and analyze Point Cloud data. The plug-in is developed in the frame of the DURAARK project. DURAARK (Durable Architectural Knowledge) is a collaborative project developing methods and tools for the semantic enrichment and long-term preservation of architectural knowledge and data. 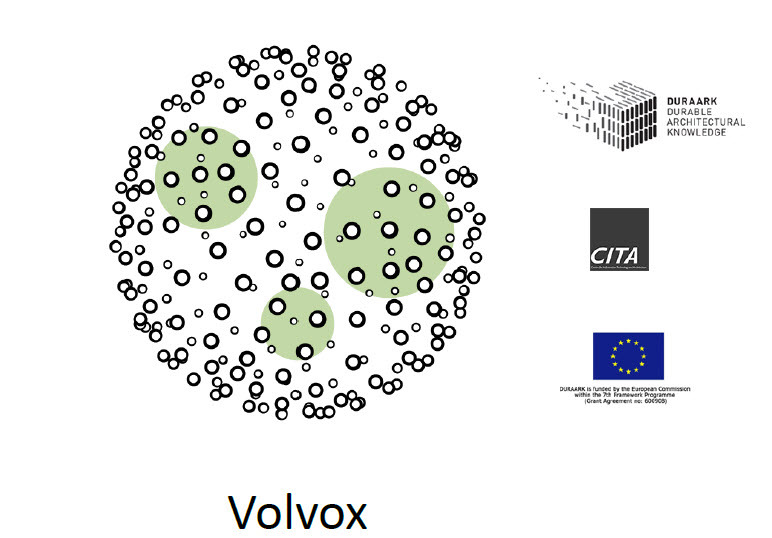 It focuses on establishing working practices and links between semantically rich BIM models and unstructured Point Cloud data.